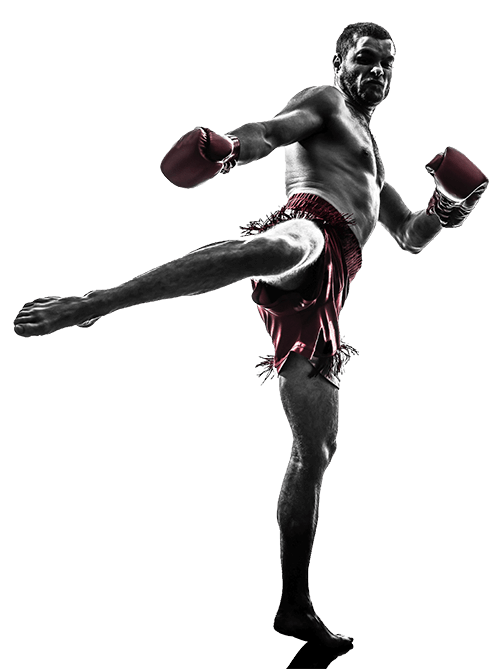 Learn More About Our Classes, See Our Schedule and Trial Offer on the Next Page, Plus Get A Surprising Report: "5 Things They Don't Want You To Know About Muay Thai." Muay Thai: The Art of 8 Limbs. 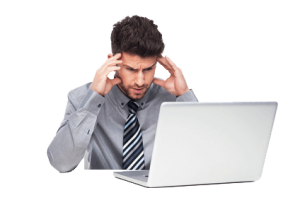 At CFTA Martial Arts you can unlock its secrets to become more Fit, Focused, and Safe. Turn your Hands, Feet, Knees, Elbows and MIND into Perfect Weapons. And enjoy every bit of it! Again, THANK YOU for considering Muay Thai - for our instructors and students it’s been one of the best things they’ve ever done, and I think it's possible that it could be the same for you. Learn More About Our Classes, See Our Schedule and Trial Offer on the Next Page, Plus Get A Surprising Report: "5 Things They Don't Want You To Know About Muay Thai"
Many of our Students say that their lives wouldn't be the same without our classes. 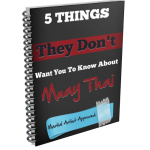 Learn More About Our Classes, See Our Schedule and Trial Offer on the Next Page, Plus Get A Surprising Report: "5 Things They Don't Want You To Know About Muay Thai."